All you need is Ibotta! 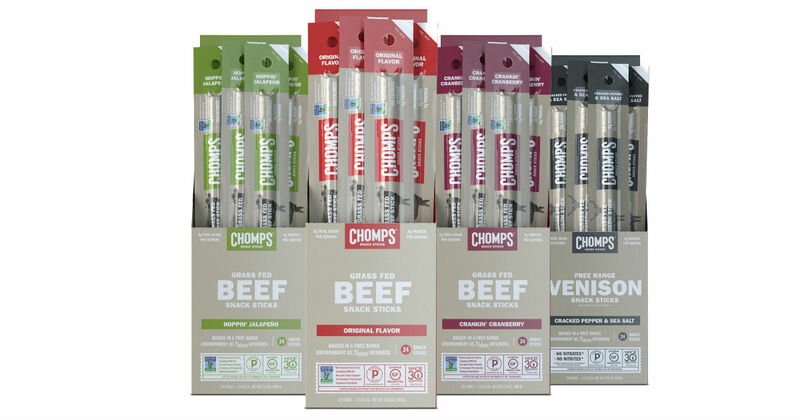 Head to Walmart and pick up any 1.15-ounce Chomps Snack Stick for $1.98. Submit your receipt into the Ibotta app to get $1.98 cash pack, making this snack free!